Athens was named European Capital of Innovation for 2018! “Through innovation, Athens has found new purpose to turn around the economic and social crisis. 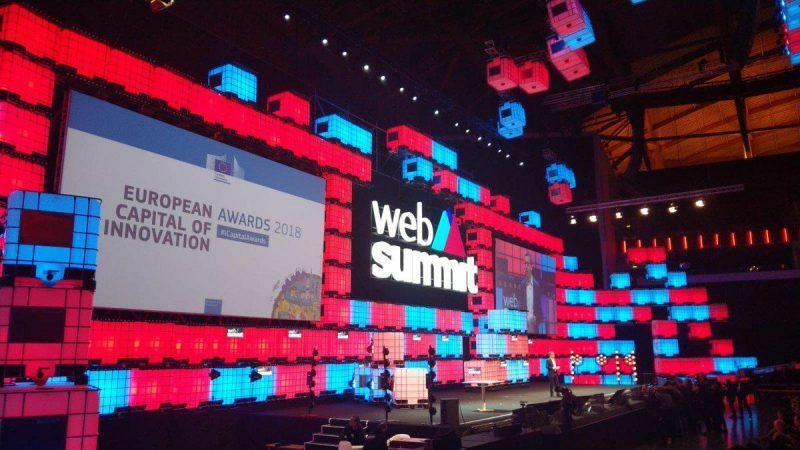 It is proof that it’s not the difficulties but how you raise yourself above them that matters” said Carlos Moedas, EU Commissioner for Research, Science and Innovation at the Web Summit in Lisbon, Portugal on November 6. 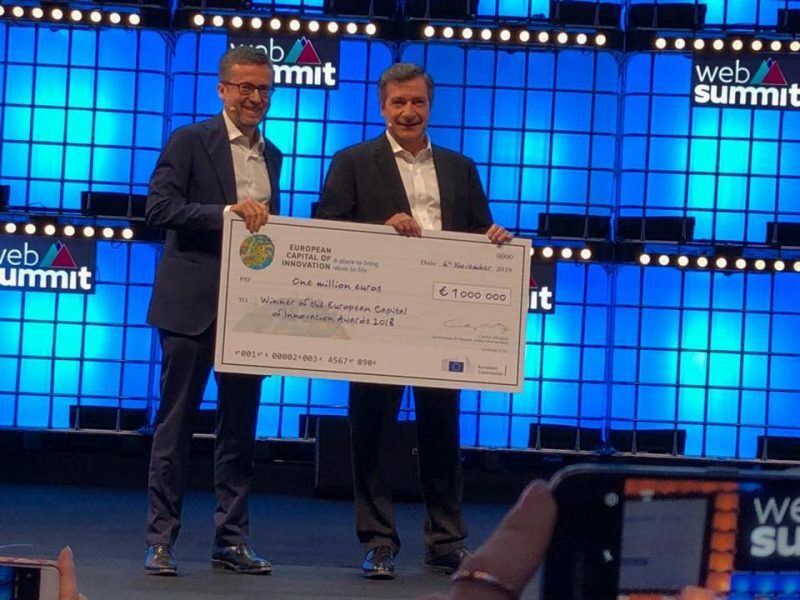 The cities competing for the €1 million prize, in addition to Athens, were Toulouse (France), Hamburg (Germany), Leuven (Belgium), Umeå (Sweden) and Aarhus (Denmark). This prize recognizes cities that use innovation and new technology to experiment, expand, enhance their sustainability, empower citizens and improve their lives. 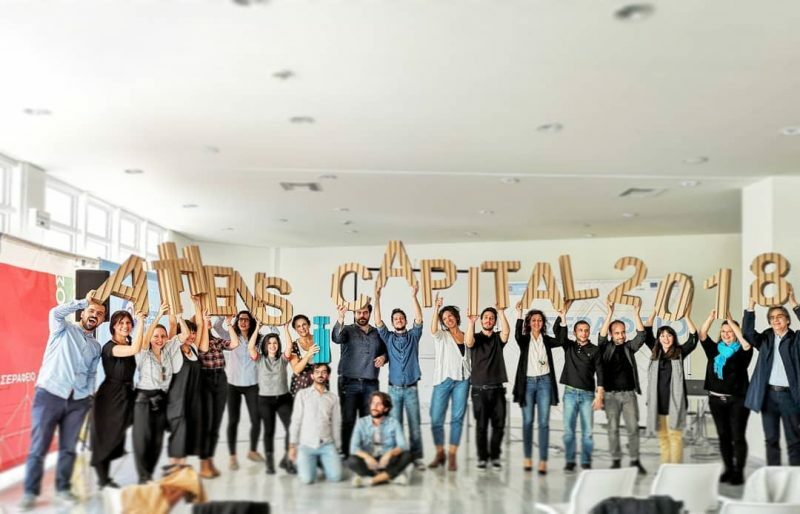 It’s no secret that the last eight years Athens has experienced both economic and social difficulties, but through these hardships, local authority and organizations have sought to counter them, through innovative initiatives relying on solidarity. Athens Digital Lab was part of the City of Athens proposal, together with other innovative initiativea (e.g This is Athens, Polis2 ). A research and development lab for ”smart cities” digital solutions, that supports the development and maturation of applications addressing the real needs of the city, upgrading the quality of life of Athenians and visitors, as well as enhancing the digital transformation of the city. It was created one year ago and it was brought to life thanks to the exclusive grant by the Stavros Niarchos Foundation (SNF), Athens Partnership with the cooperation of COSMOTE and Nokia, for the City of Athens. On Thursday, November 8, Municipality of Athens held an event an Serafio, to celebrate Athens’ important distinction.During the event, the Mayor of Athens, Mr. George Kaminis, thanked his team and all the partners for their instrumental support and collaboration. “I know Athens is not a smart city but it is a wise city. Athens has shown that innovation is for everyone”, said the Mayor of Athens.